League of Legends is huge. Gamers love it! And when gamers love something, they love dressing up as it. Here is a look at some, but not all, of the best League of Legends cosplay the internet has to offer. These outfits and photos are wonderful—nice work all around! 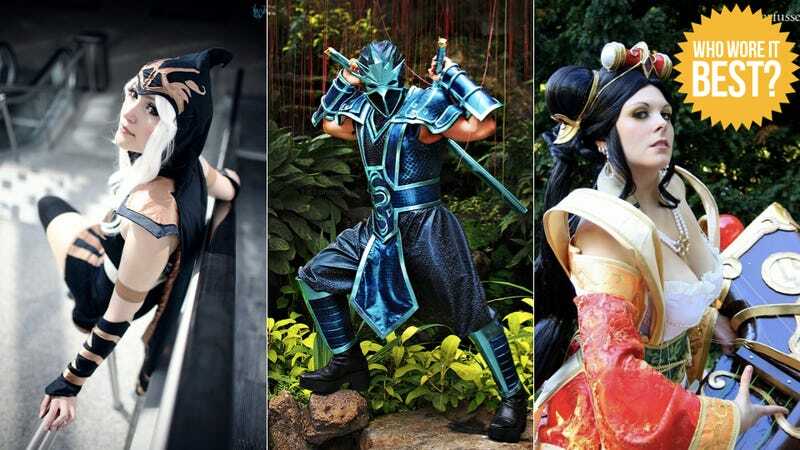 Have a look at the above gallery and try to figure out who pulled off the best cosplay from online game League of Legends.